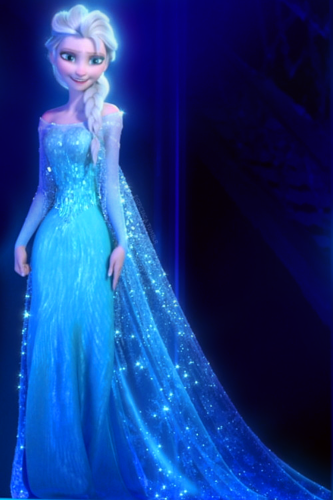 Queen Elsa. If any of these pictures have already been uploaded to the post, let me know please. It's a been a long time since I last uploaded pictures to this spot.. HD Wallpaper and background images in the Frozen club tagged: photo frozen disney animated movie 2013 queen elsa. 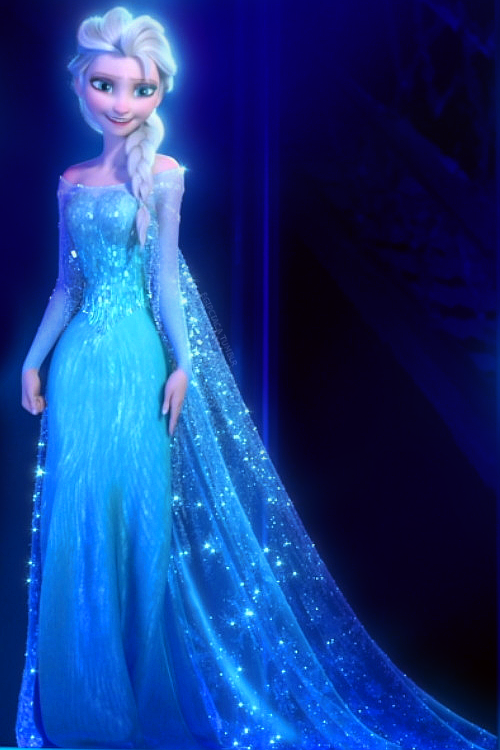 This Frozen photo might contain dinner dress, dinner gown, formal, evening gown, and gown.